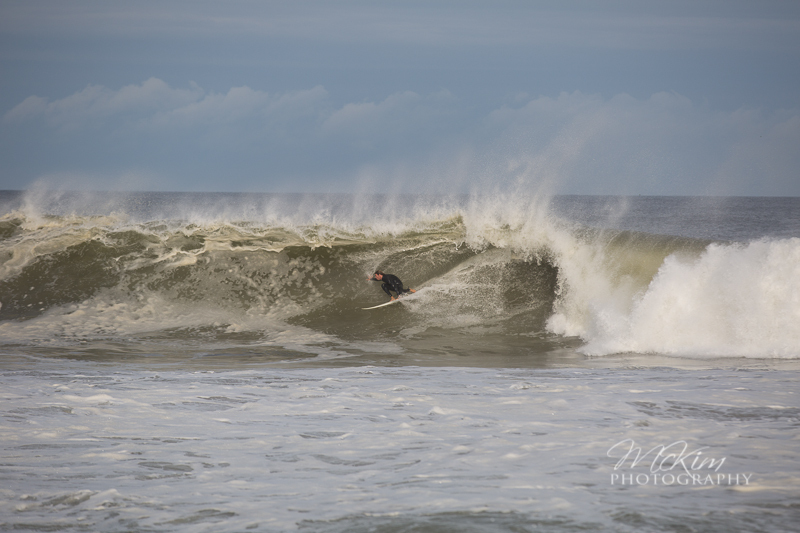 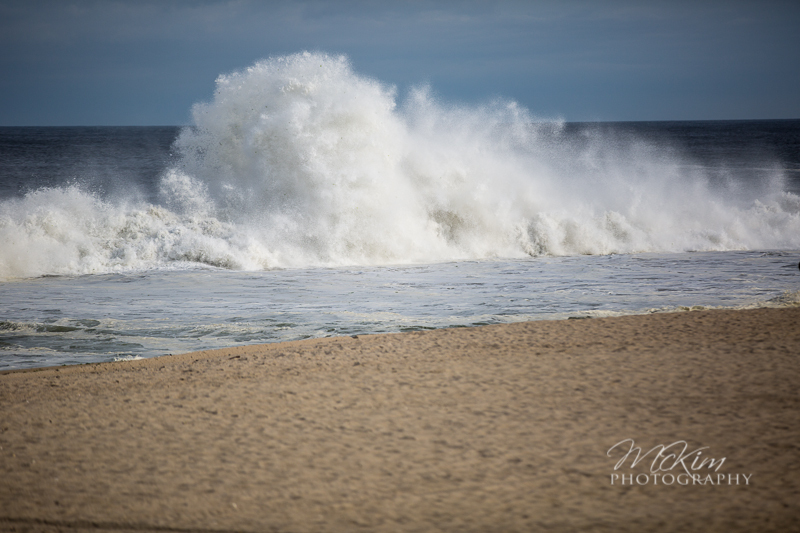 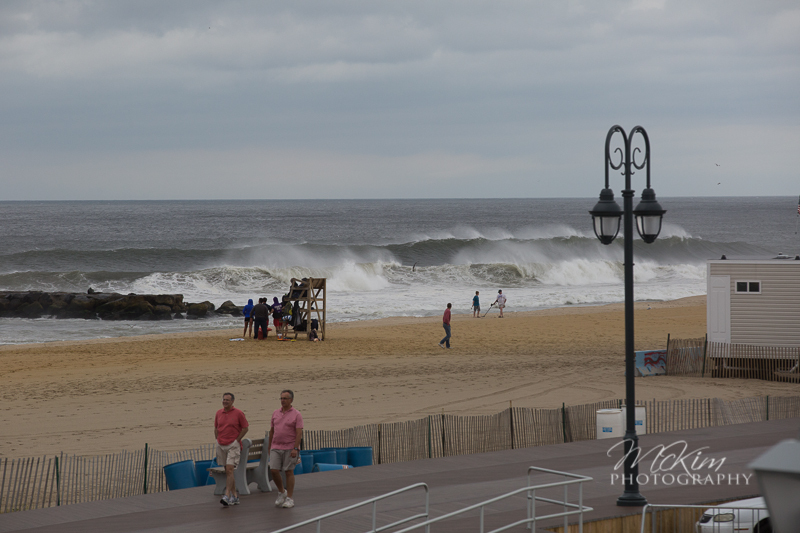 15 Amazing Belmar surf photos from Hurricane Arthur surfers taking advantage of conditions as Arthur passed the coastline. 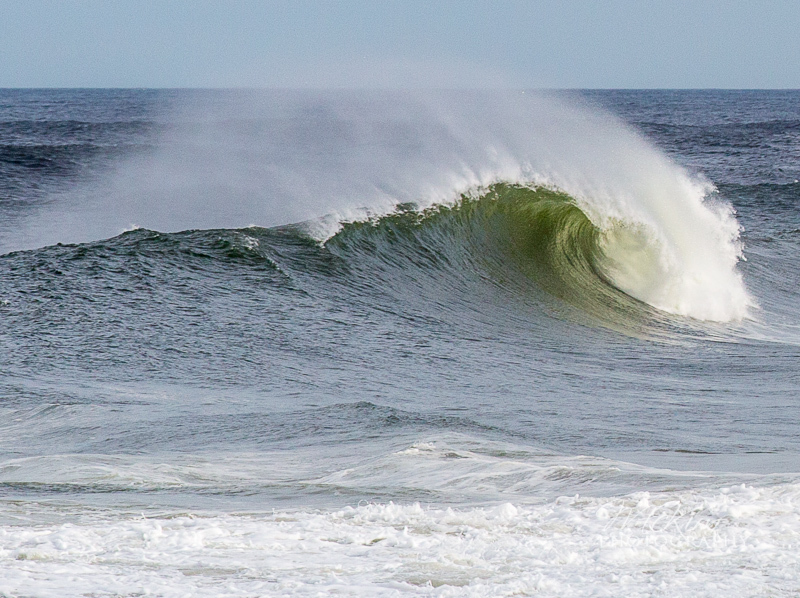 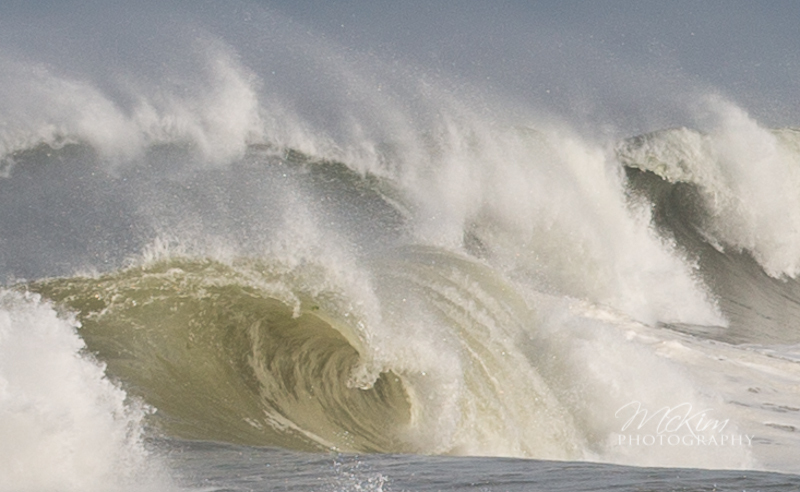 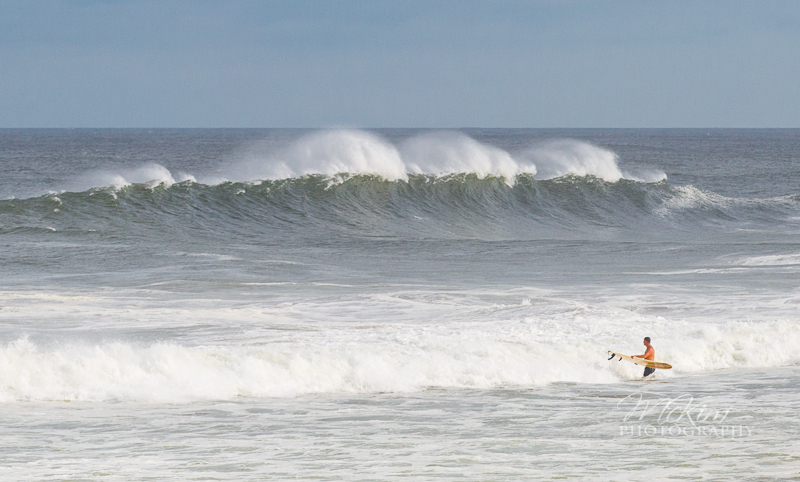 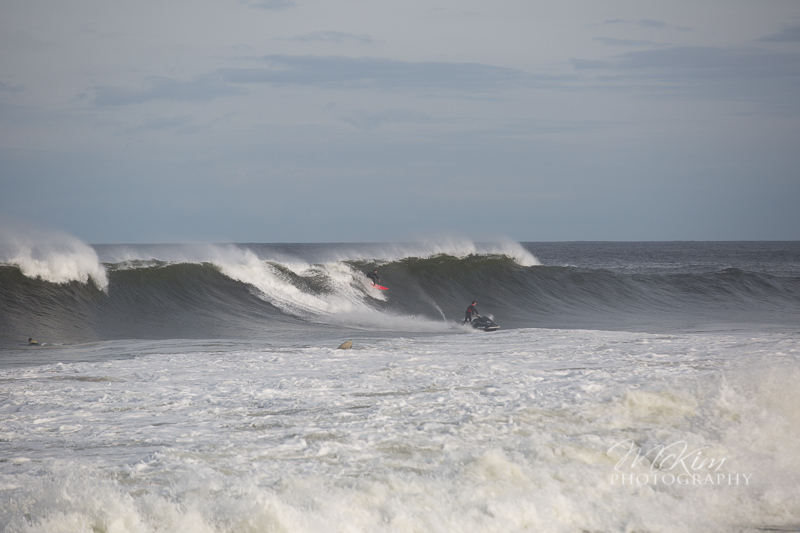 15 super photos of the huge surf, some of the biggest the East Coast has seen this year. 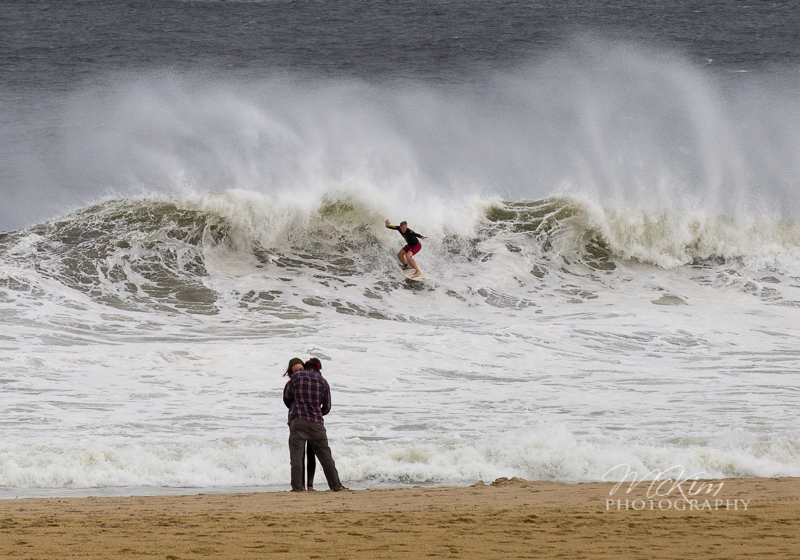 At 5pm Friday night Hurricane Arthur was directly off the coast of New Jersey and the waves sent the seaweed flying! 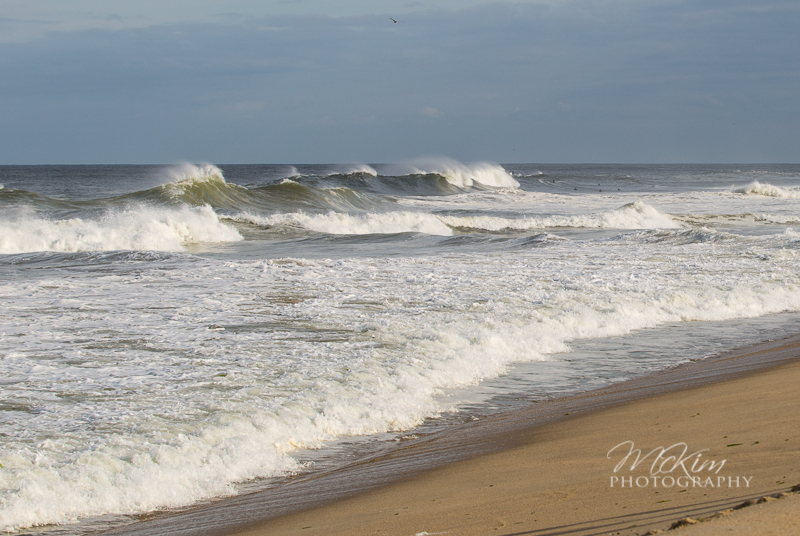 Rolling surf produced 12 ft waves beckoning dozens of surfers, some had difficulty getting out, and many of those that did wiped out. 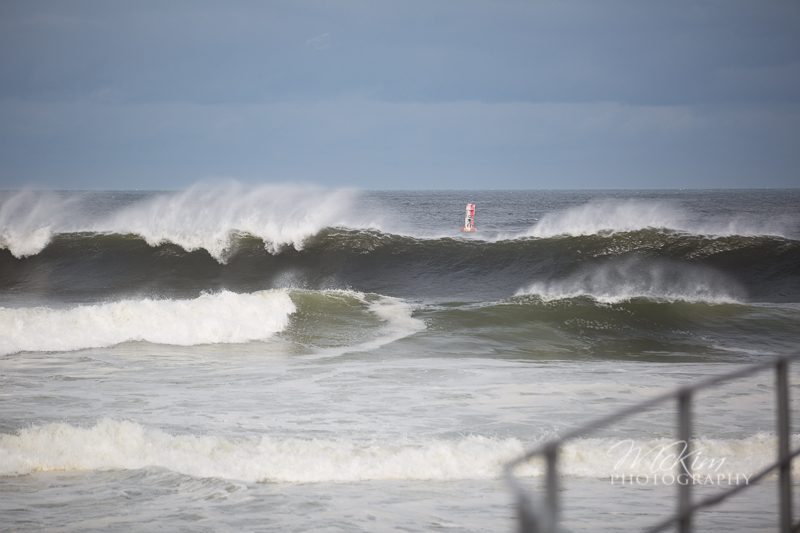 However, a handful were able to ride the breathtaking waves that licked the coast as Arthur tracked North and east of the coastline.